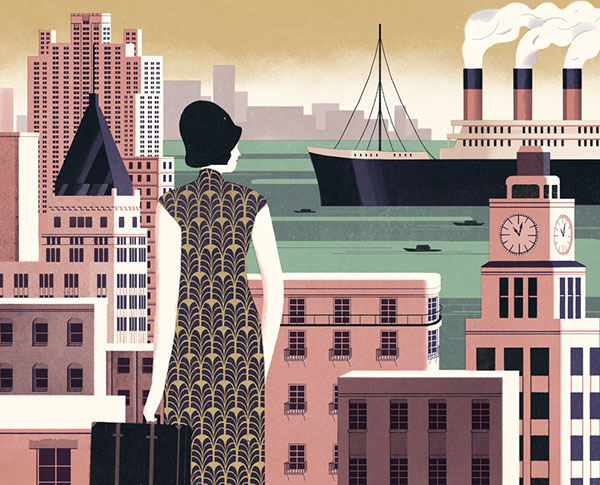 In the 30s of the last century, Shanghai was already an international metropolis that had the vibes of the east and the west. 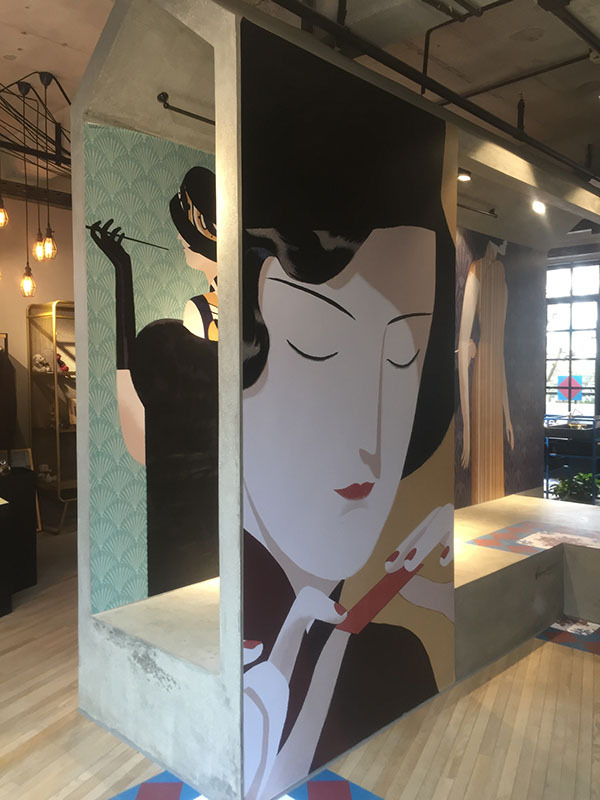 The Shanghai ladies were independent, well educated, pretty and had good sense in fashion no matter they were dressing in the traditional Qipao or western clothing. 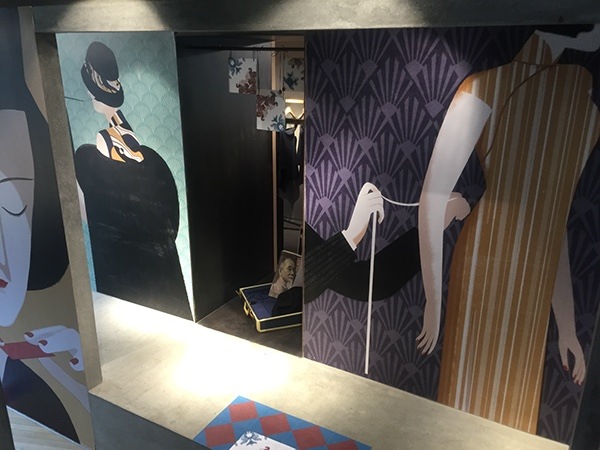 I did a series of illustrations for the 1930 | Her Living Room exhibition at The Mix-Place (衡山和集) in Shanghai. 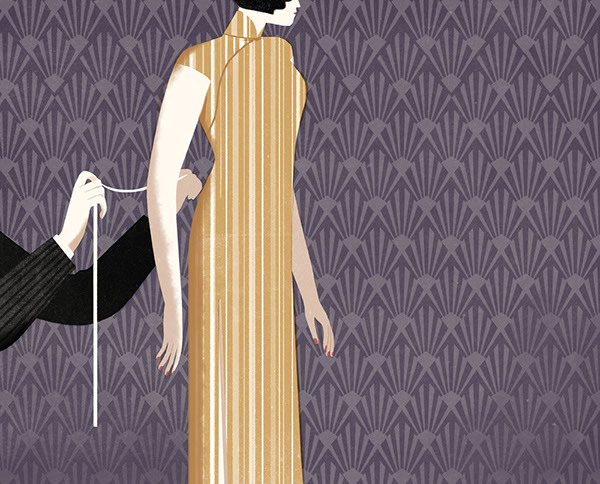 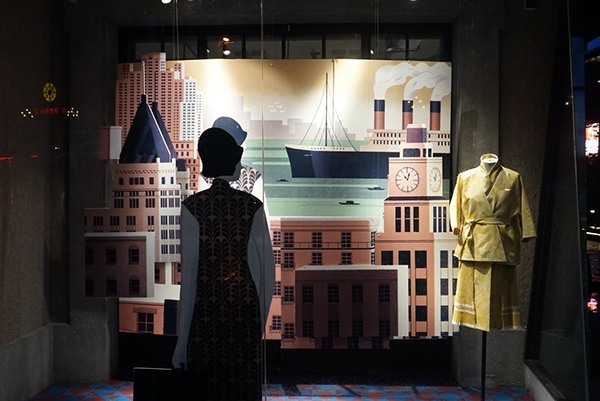 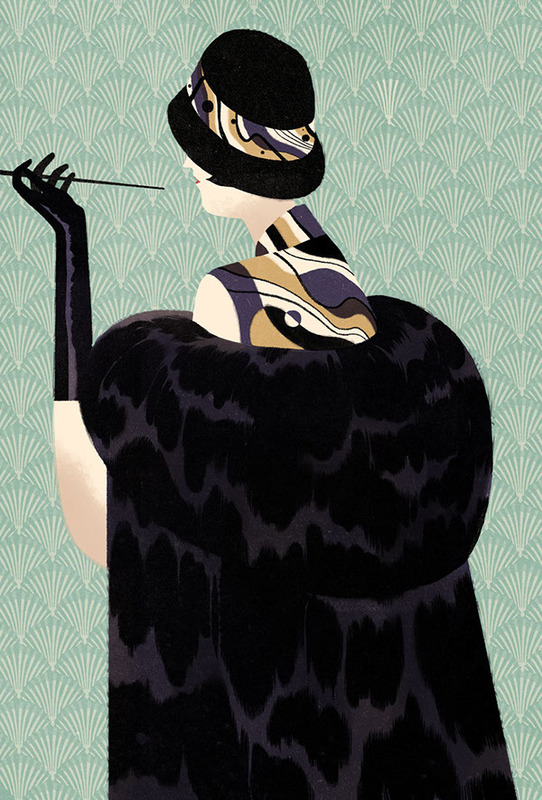 The show combines fashion, art and design to portray the fashionable lives of the Shanghai women in the 30s In the 30s of the last century, Shanghai was already an international metropolis that had the vibes of the east and the west. 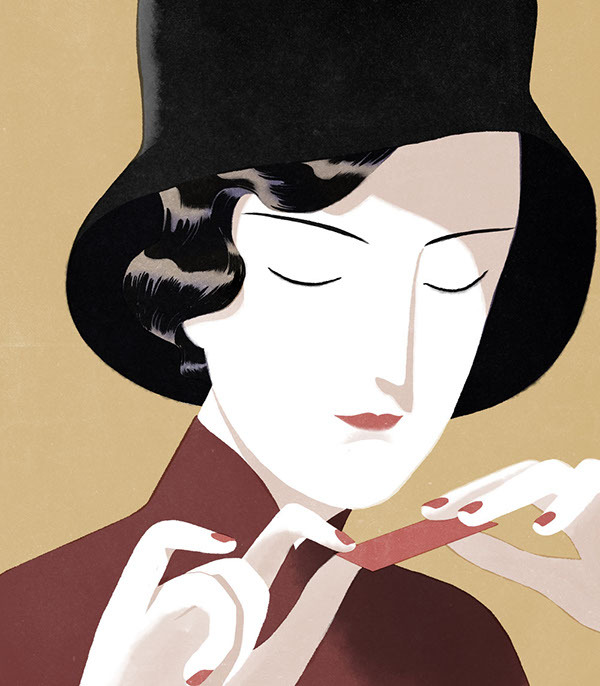 The Shanghai ladies were independent, well educated, pretty and had good sense in fashion no matter they were dressing in the traditional Qipao or western clothing.